A group shot from a 2011 Maui beach cleanup. Photo by Batel Shimi. Earth Day Weekend Kahului Harbor Clean Up Saturday, April 21 from 9 a.m. until 12 p.m. at Kahului Harbor. Registration starts at 8:30 a.m.
One of the best ways to celebrate Earth Day is to give back to the planet. +H2O, Surfrider Foundation, and Community Work Day have organized a fun clean-up for Saturday, April 21 (the day before Earth Day), encouraging the community to celebrate the day of global awareness with local action. This Kahului Harbor clean-up event is the 16th Maui coastal clean-up organized collectively by +H2O, Surfrider Foundation, and Community Work Day, and it won’t be the last. As the clouds clear and spring settles in, we are more motivated to get outside and participate in community events that preserve the island’s beauty. The event is not all ‘work’- at the conclusion Flatbread Pizza provides participants with free lunch and prizes are given out to the team or person who collected the most trash. It’s unsettling to imagine the amount of rubbish that can be found in and around the harbor. Participants are encouraged to share the trash they collect through their preferred social media to urge others to participate in coastal clean-ups and serve their community. For more information contact Community Work Day Program at 1-760-861-8494. Advance registration is not required. 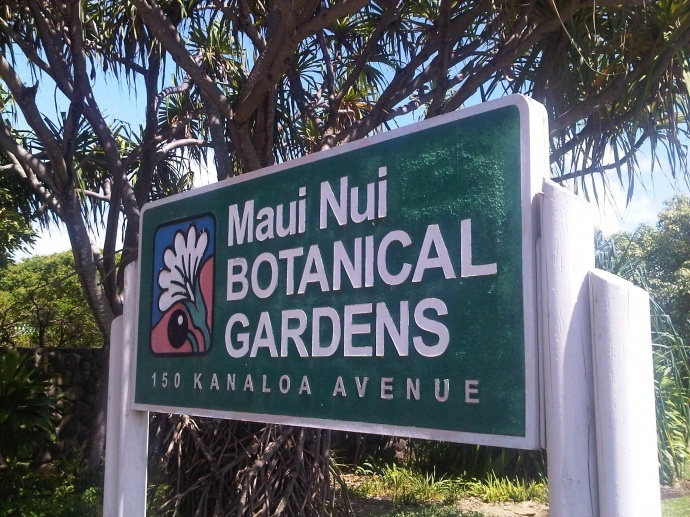 Maui Earth Day Festival Sunday, April 22 from 10 a.m until 6 p.m. at the Ke’Opuolani Park Amphitheater in Wailuku behind Maui Nui Botanical Gardens. Admission is $7 for adults; keiki get in free. Lei'ohu Ryder lead the Opening Blessing at Maui Earth Day Festival 2011. Photo by Joe Bergeron. 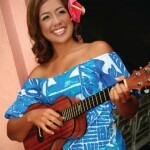 The Maui community is invited to participate in Maui Earth Day 2012, a popular event including live entertainment, environmental information booths, speakers, vendors, keiki activities, and food. 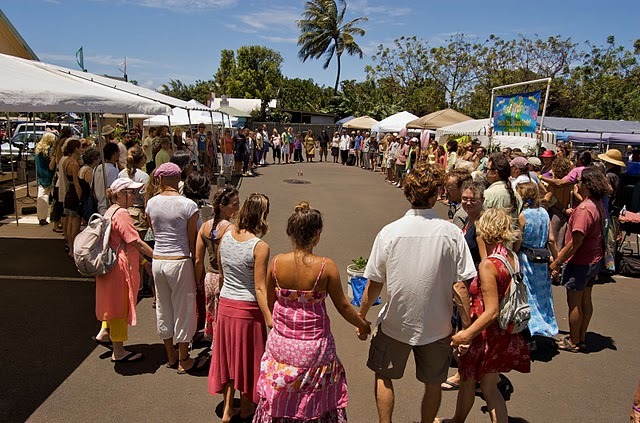 This year’s Maui Earth Day festival surrounds the theme, “Live Consciously, Consume Sustainability.” Keeping in step with the theme, plenty of volunteer opportunities will be presented at the festival at local non-profit and environmental organization booths. The entertainment lineup for the event features local and national performers Neville Brothers, Diane Patterson, Crazy Fingers, Free Radicals Project, Divino’s All Stars, Reverend Kedar & The Temple of Peace, Maui Underground, Troublemakers, Rich Stillwell, Radha Divine, Sundance, Nicholas Iris, Hummingbird & Earth Song, Maui Keiki Kittens, Alexa Sunshine Rose, and many more. Attendees are encouraged to bring their non-breakable plates, cups, water bottles, and utensils to do their part in keeping the festival’s grounds as pure as its message.